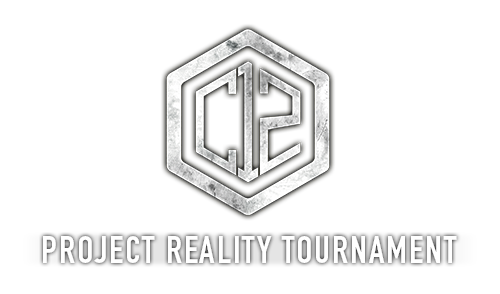 The PRT Management Team is happy to announce the 12th Campaign of the Official Project Reality Tournament! Following the thrilling and balanced battles of Campaign 11. Once again, the PRT Staff have been working hard to prepare for this year’s campaign, and once again we aim to deliver the ultimate Project Reality experience. C12 will be composed of 2 Prep-Battles + 6 Official Battles. We actively strive for a good team balance that will result in some of the most thrilling and organized matches you will have ever experienced. 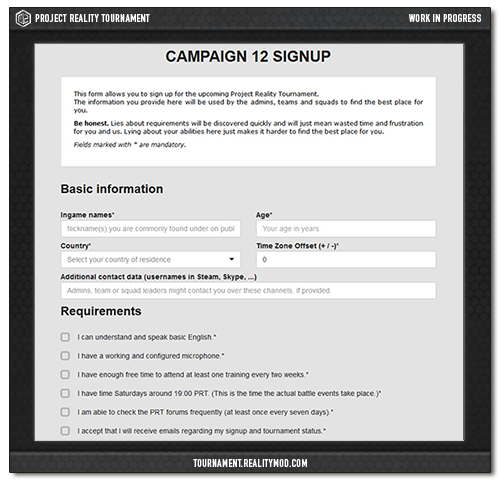 Sign up and work your way up in the hierarchy of your team. Train with your teammates and learn the best techniques of PR from the veterans. Organize events, collect map intelligence and develop battle plans and strategies to lead your team to victory! Our tournament coders and artists are working hard to create the new Roster Management and Signup System to improve the overall player experience and reduce the amount of work required from the Team's Staff and the Administration. 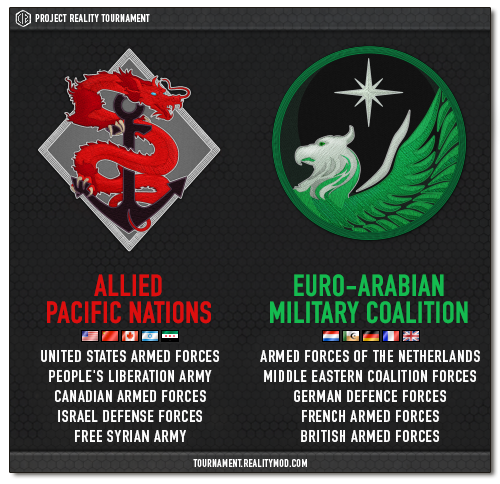 The Operations Board also suffered a small update as to include 4 maps per operation instead of only 2. You can read up on how it works on our FAQ. Last edited by Lhop; 2016-09-04 at 00:29.